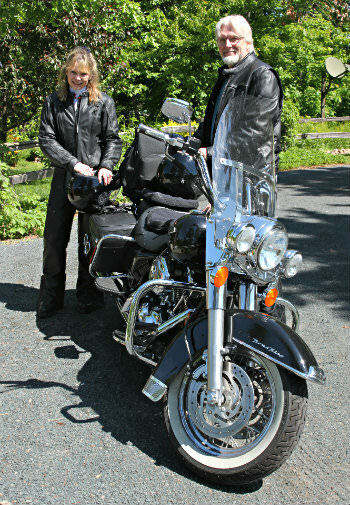 Woodland Trails Bed and Breakfast is located on a paved road and is an ideal destination for bikers from the St. Cloud, Duluth/Superior or the Eau Claire area. Bikers coming from or through the Twin Cities will enjoy our “Scenic Route” over paved Wisconsin back roads. Once here, your bikes can be stored inside overnight and shined up with complimentary towels. 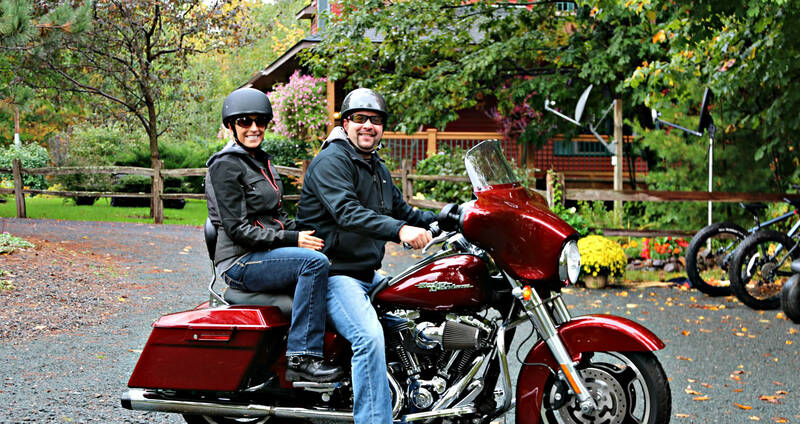 Riding from Woodland Trails, you can head across the border into Wisconsin, which many consider to be “bikers heaven” because of the paved roads that gently wind through woods and around lakes. Also, we have a Motorcyclists’ Special for you!